Interested in growing sales or revenues? Reducing operating expenses or other costs? Raising capital to fund expansion? At 323 LifeWorks, we offer a number of solutions targeted to help you improve your bottom line results. Our experience, combined with relationships with a broad network of industry experts, allows us to help you access the services that you need. Below are a few of the services that we offer. Let’s compare notes on your business objectives, and how we may support you in achieving them. Fill out the form below to request a Free Consultation. Or give us a call at (901) 878-2500. Are you targeting your marketing budget to maximize exposure and growth of your business? With the exponential growth of social media and access via mobile devices, many major brands have made the shift to social marketing strategies. Most small businesses are challenged to leverage social media marketing due to the lack of time and skill to manage the process, and outsourcing does not fit into their marketing budget. 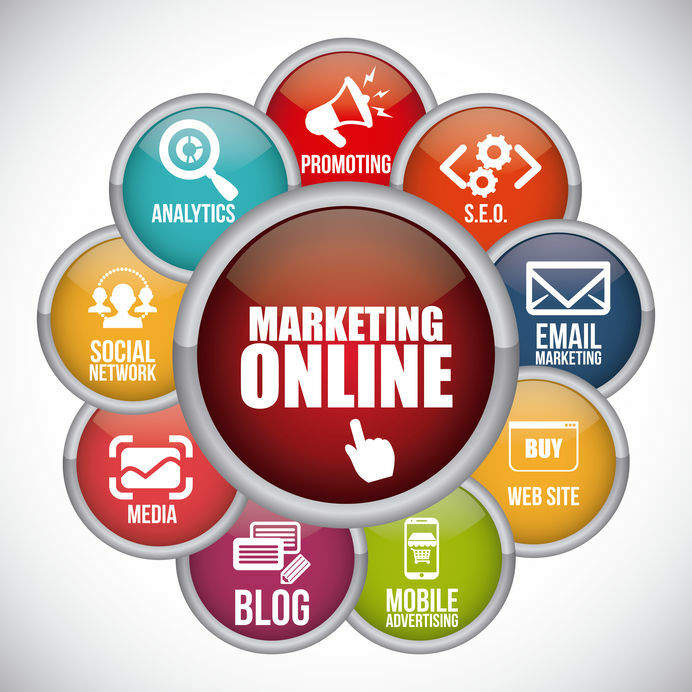 Our marketing affiliate partner provides an affordable solution for small businesses that is being utilized by thousands of clients in hundreds of industries. Multiple packages are available that include high quality graphics design, professional writers that post content specific to your social channels that is specific to your industry, mobile platforms, and technical experts to manage your social media marketing. This saves you time and money to focus on other aspects of your business, while maximizing exposure to your business. Contact me to discuss and to coordinate a free, no obligation assessment of how you may benefit from this system. Have you ever wondered if franchising your existing business is a good opportunity for growth. We help you to evaluate your business to determine if franchising makes sense. Franchising can be an excellent business growth strategy. However, not all businesses are good candidates for franchising. Our process begins with an Assessment Study, an in-depth consultation and study that is conducted to determine if you should consider franchising your business. If your business is not quite ready to be franchised, you will receive a comprehensive report with action steps to consider for helping you prepare to franchise. If it is determined that your business has good potential to become a successful franchise, you will be invited to proceed to the next step. Services include a detailed plan that includes all of the steps to franchise your business. This includes development of franchise disclosure documents, operations manuals, legal advice, registrations, as well as full sales and marketing support. You receive full support and guidance throughout the process. 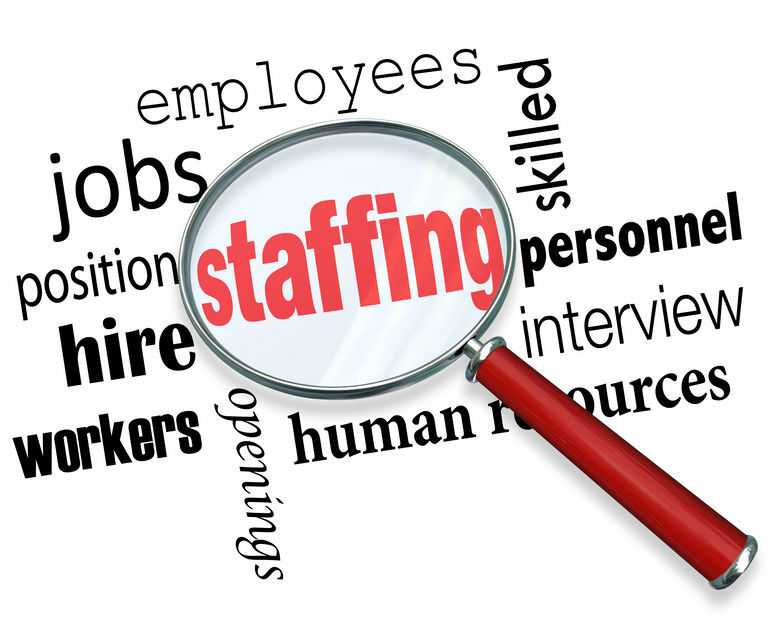 As a staffing agency, we understand the importance of spending your time building and maintaining client relationships, and also finding qualified candidates to grow your business. Managing back office services can distract from growing your business, and having dedicated resources to handle these activities can be quite expensive. We offer a full suite of back office support, and with over 10 years in the medical staffing industry, we have the experience and systems to provide these services efficiently and at affordable rates. Let’s connect for a free evaluation to determine how we may help your save time and money in your agency. At 323 LifeWorks, we have access to a number of financial programs to help you access funding required to sustain or grow your business. 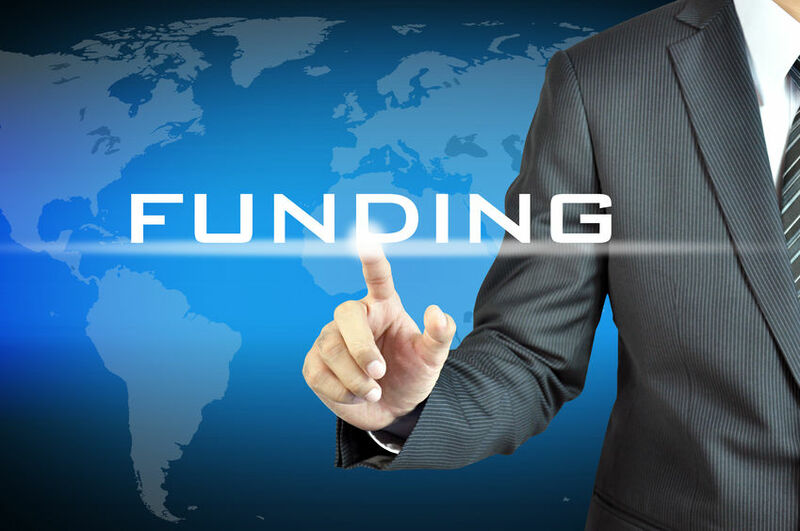 Our lending partners are experts in business funding and provide a broad portfolio of alternatives – business term loans, commercial real estate financing, accounts receivable financing, secured and unsecured lines of credit, SBA funding, equipment financing just to name a few. Let’s touch base on your needs, and to schedule a session for a no-obligation assessment. I want to search for a business for purchase. I want to sell my business.